They managed, controlled and harvested large herds of bison, centuries before the first Europeans appeared on the scene. 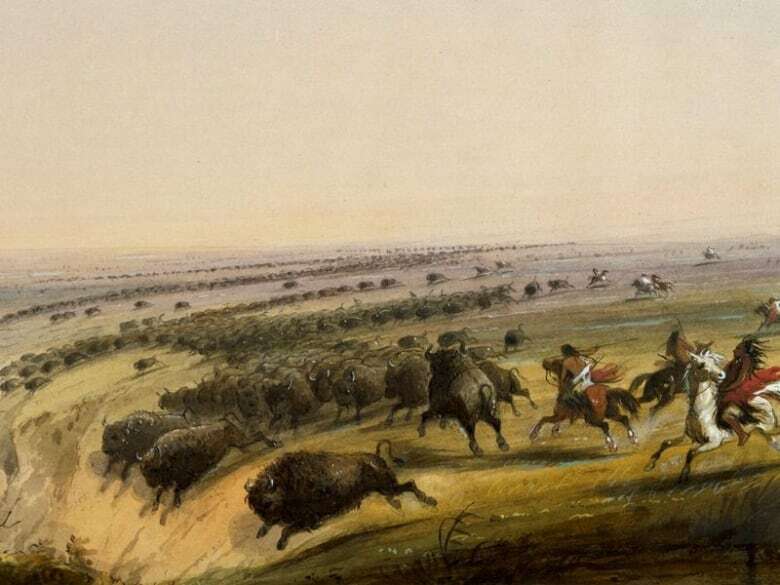 For centuries, the Indigenous peoples of the Great Plains hunted the bison that once roamed across much of the continent in enormous numbers. But hunting these huge animals takes an enormous amount of skill and planning. 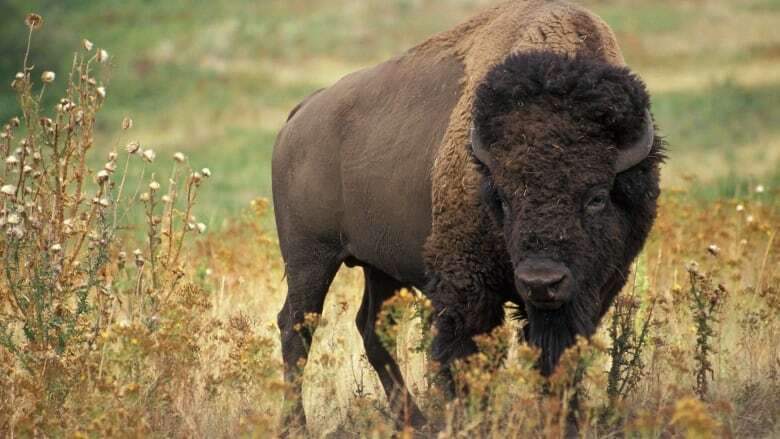 New research has shown that First Nations people actively altered their landscape — including with the strategic use of fire — to manage and control large herds of bison. A bison hunt required an enormous amount of planning. These early hunters built cairns out of rock to force the bison onto narrow paths, or "drivelines," allowing the hunters to more easily move in for the kill. Archeological evidence suggests that some of the drivelines were as much as a kilometre long. This hunting strategy, which involved actively manipulating the landscape, was already underway some 2,800 years ago, and reached its zenith about 1,000 years ago, said anthropologist Christopher Roos of Southern Methodist University. "Hunters, in bands of maybe 100 to 150 people per band, began to construct features on the landscape to harvest bison en masse, in large groups, usually by driving them toward traps, or into an enclosed gully, or off of a cliff," Roos told Quirks & Quarks summer host Britt Wray. Head-Smashed-In Buffalo Jump in southern Alberta is just one of many sites where this technique would have been used; it is now a UNESCO World Heritage Site. Other similar sites were used across much of northern Montana, southern Alberta and southwestern Saskatchewan. New research has shown that fire, too, played an important role. Indigenous people strategically burned certain areas, knowing that the fresh grass that would grow there could be used to lure bison into the drivelines. "They used fire to manage the grasslands that the bison fed on, and manipulate their grazing locations," Roos said. While naturally-occurring fires have been an ever-present feature on the Great Plains, this latest research, published in the Proceedings of the National Academy of Sciences, has shown just how significant the role of purposely-set, controlled fires has been. The degree of planning and organization needed for such complex hunting strategies shows just how sophisticated these societies were, centuries before the first Europeans appeared on the scene. It demonstrates "increasing social and political complexity," said Roos. "It says a lot about the political organization necessary to coordinate very large groups of people, for this very concentrated activity." The bison were vital to every aspect of the lives of the indigenous peoples of the northern plains. More than just a food source, the animals' bones and antlers provided the raw materials for making tools, while the hides were used to make clothing and to insulate their dwellings. Dried bison meat could also be traded with neighbouring tribes. "The bison really was this multi-purpose and incredibly valuable resource," Roos said. In conducting this research, Roos and his team collaborated with members of the Blackfeet Nation of northwestern Montana. Does sunscreen damage freshwater lake ecosystems?